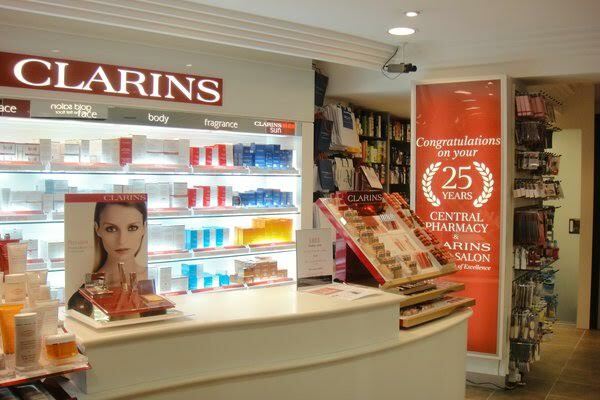 Up until recently I was completely unaware that there is a Clarins Gold Salon right around the corner from where I live, in Central Pharmacy Cardiff on Welfield Road. I got a lovely email from a lady called Chelsey asking me if I wanted to come along and try out one of their Tri-Active Facials, so obviously I jumped at the opportunity! Booking in for the facial was simple and they were extremely flexible around my schedule, so I'd say it's the perfect place to go for an express treatment if you need to fit it around your work life as it doesn't require dedicating a whole day to a spa! On the day, I was taken straight upstairs to a waiting area with some Clarins products on show and given a skin questionnaire to fill out so they could work out exactly what my skin needed from the treatment and they could use targeted products to my skin type and any skin problems. The room where I had my facial was extremely clean and calm and I had no trouble relaxing. The facial took around an hour and a half, so it was extremely intense and I could tell it was really working on my skin. 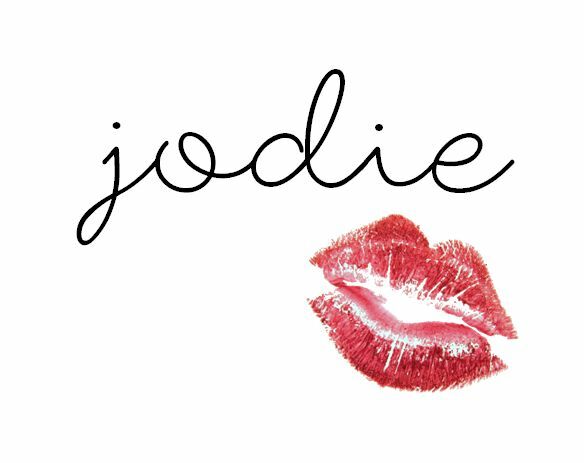 The lady used specific products targeted exactly at what my skin needed, so for me it was hydration and detoxification as my skin can get very clogged up from my daily life in the city and wearing make-up, and was dry due to the cold weather. I couldn't believe the results on leaving the salon - my skin felt baby soft and my pores looked and felt clear. Plus, the nice addition of shoulder, hand and foot massages really relaxed my body after playing tennis the evening before! If you live near a Clarins Gold Salon, I'd highly recommend going in to have a look at what treatments they offer as a little treat for you or someone else. Everything is extremely reasonably priced, especially considering how high the standard of treatment is! Tri-Active Facials are priced at £55 and I would honestly happily pay that to go back again!